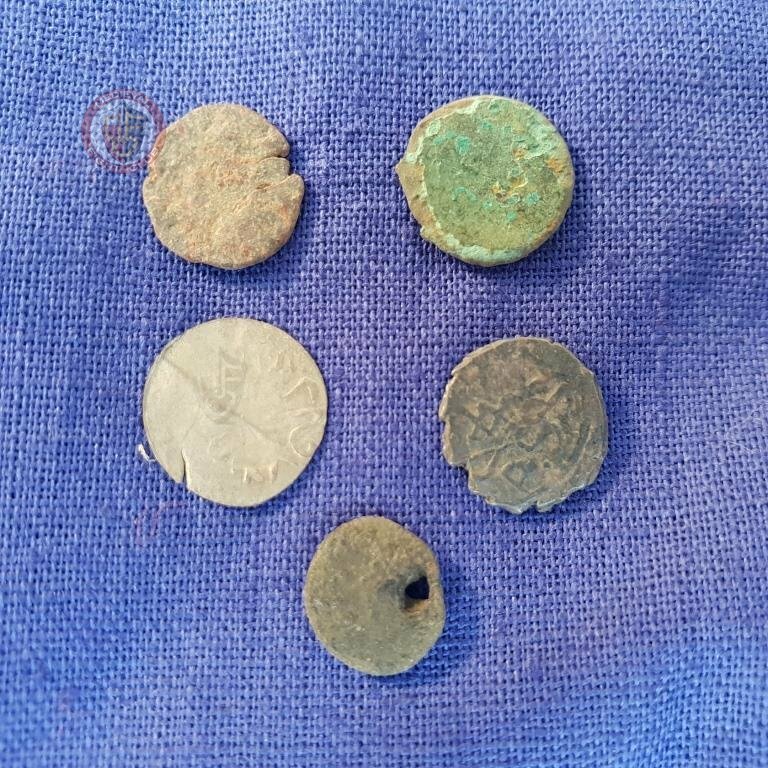 This set of authentic coins date back from approx. 300 BCE to 400 CE. They include both bronze Roman & silver Islamic Turkish Ottoman Akche coins. Before the existence of banks it was common for Romans to bury their money to protect it. 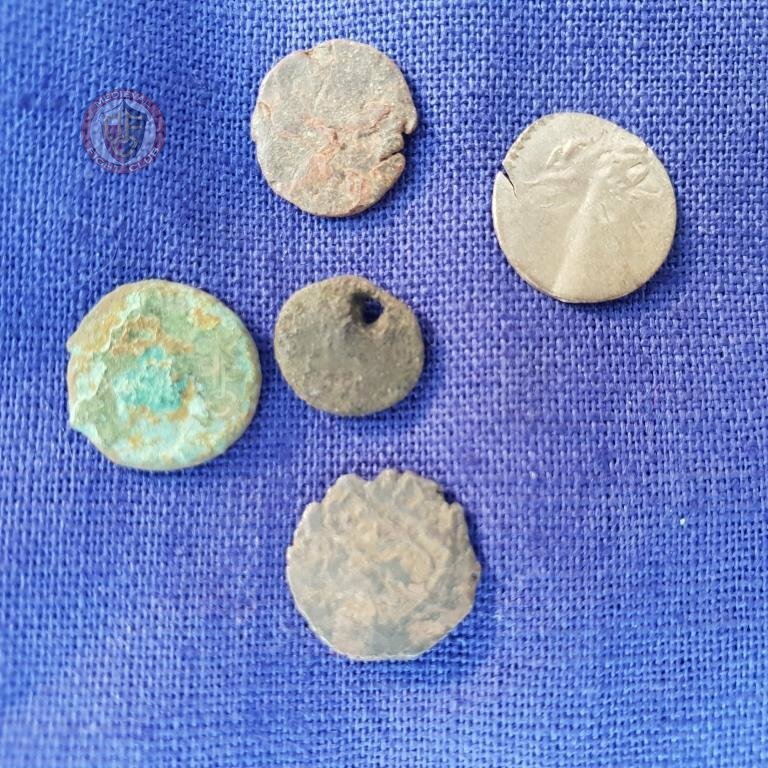 These coins were found in Bulgaria using modern metal detectors and were restored to remove almost 2000 years of concrete-like dirt.